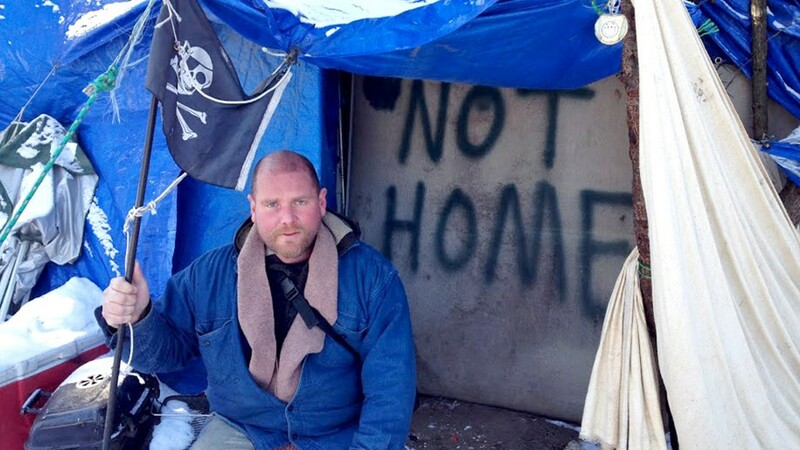 Homeless and living in Camden, N.J.
Aaron Howe is the "mayor" of one of Camden, N.J.'s "tent cities." Though there was no formal vote, he has taken charge of gathering supplies, like food, clothing and propane from local aid organizations and distributing them among residents. He also sets the rules and decides who's allowed to stay and who needs to go. Howe arrived in the tent city two years ago after his 18-year-old trucking business collapsed as a result of the financial crisis. "It's just a place to call home until you get out of here," he says. Living conditions are far from safe, however, and some homeless people in nearby tent cities are known for picking fights. "I was pistol-whipped and everything else. They fractured my skull," he said. "There are guys out here who have guns, there's guys who have baseball bats, there's guys who have rods with spikes sticking out of them -- it's just a matter of knowing who to watch out for."